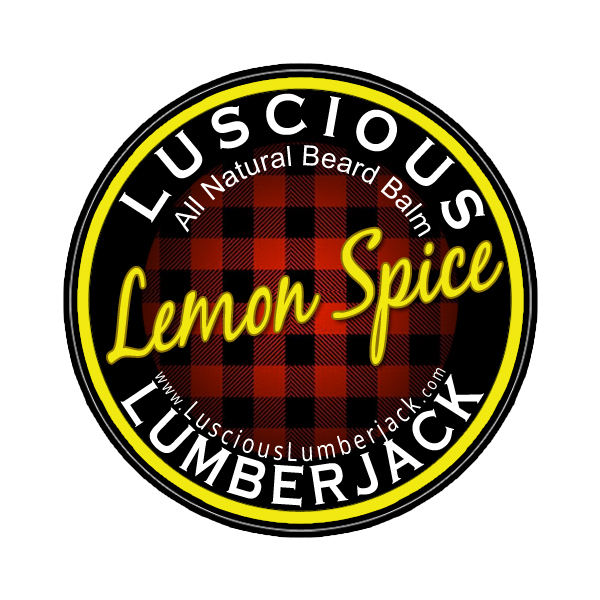 Maintaining your beard just got a lot easier thanks to Luscious Lumberjack's Beard Balm. By incorporating a beard balm into your grooming routine the urge to shave will disappear and it will be so touchable and soft, she wont ask you to. These beard balms have only the finest natural butters and oils, helping to tame even the wildest of beards. The unique blends of essential and absolute oils we use to scent the balms are meant to delight and invigorate the senses, not overwhelm. P.S. These amazing blends make a great hand and foot balm, repairing even the roughest skin! Our signature blend of butters and oils to strengthen and nourish hair, while it soothes and hydrates your skin. Naked, no added scents. Perfect for those with sensitive skin. A bright, refreshing blend of sweet orange, zesty lemon, and bergamot. No need for that morning coffee with this energizing scent. Scented with Sweet orange, lemon, and Bergamot. The spicy sweet smell of cinnamon candy. Not for the feint of heart. Fresh tanned hide with a bit of earthy black peppercorns to round it out. Reminiscent of a book store, remember those? Scented wit Manuka and Black Pepper. Bright, fresh lemon balanced with toasty spice and vanilla. Perfectly masculine, yet appeals to your feminine side. Scented with Lemon, Bergamot, Sanalwood, and vanilla. Lumberjack up with fresh cedar, fir, and pine. Essence of the forest for your face. Scented with Fir, Cedar, and Pine. Minty fresh and effervescent for your frosty mug. Stuffy nose ? Not anymore. Scented with Peppermint and Eucalyptus. Smooth, toasty Colombian coffee with sweet chocolate and vanilla. A great way to enjoy your coffee all day. Scented Colombian Coffee, Chocolate, and vanilla.